Purpose built surveillance systems and time are commodities that are far too often limited to us in the real world. Therefore having simple, robust and effective systems that can be used in a range of applications and deployable at speed, provide operators with the flexibility that they need and demand. 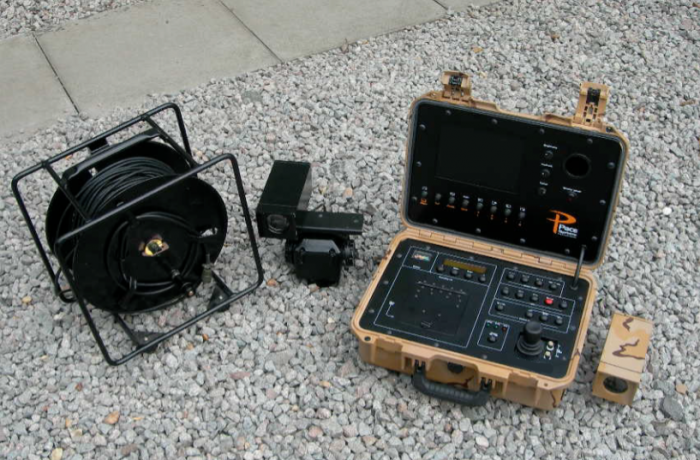 Pace Systems have designed and developed a range of rapid deployable systems and solutions that can be employed in the surveillance environment, giving operators the opportunity to use first class equipment that can be used time and time again. From cased camera and recording systems that can be used in vehicles or as static observation platforms, to quick and easy to use small self-contained camera and recording devices that can be deployed for a range of applications. Pace Systems have the ability to provide both standard and high definition solutions and are able to create bespoke systems to suit the client’s needs and range of applications. For further information on our range of rapid deployable products and solutions, please contact us via our ‘Contact’ page or see our ‘Secure Area’.